Those who’ve heard the story about Paul Revere and his 1775 Midnight Ride to alert the patriots that the British were getting close to Lexington are no doubt familiar with the idea that Revere yelled, “The British are coming!” through the streets in an effort to spread the word. That phrase is a tall tale, indeed — and one that is clarified during a visit to the Paul Revere House in The North End, Boston’s Little Italy. On the Freedom Trail between Faneuil Hall and Old North Church, the house is part of a historic experience that includes three buildings: the Paul Revere House, the Pierce/Hichborn House and Lathrop Place. On April 18, 1775, Paul Revere, a silversmith and sometimes-dentist, left his North End wooden house and borrowed a horse to head out on his now-famous ride. Revere bought that house, originally built around 1680 and rebuilt after a fire in 1676, in 1770 for his wife, mother and five children. After he sold the home in 1800, the building was used for a variety of purposes, including an immigrant tenement, a cigar factory and an Italian bank. 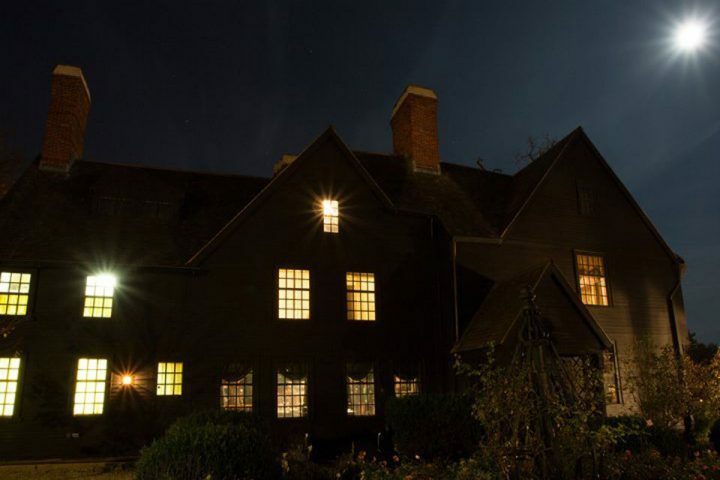 In 1908, the Paul Revere House opened its doors as one of the nation’s earliest historic house museums. Its full story unfolds during a visit. This is a self-guided tour, but staff can answer questions and explain its history. Built in 1711, this brick structure with Georgian architecture was quite different from the more-common Tudor-style buildings of the time. Originally built for glazier Moses Pierce, boatbuilder Nathaniel Hichborn later bought the property. Hichborn and Revere were cousins — thus the connection. Like the Paul Revere House, this home was eventually turned into a multi-unit tenement dwelling, with the ground floor being used by such tenants as Italian hairdressers and barbers and a tailor. It’s also been preserved as a historic house museum and is shown by guided tour. Four row houses, built in the mid-1830s, are on land that was part of Revere’s backyard. Although the structure was originally built as a two-family home, it was renovated and enlarged to be boarding houses first, then divided back into single-family dwellings. In 2007, the building was once again transformed — this time, to serve as an Education and Visitor Center for the Paul Revere House. 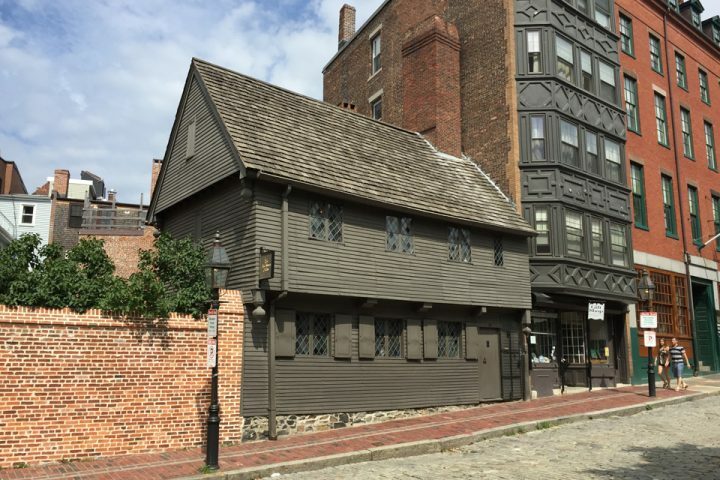 While the information learned during a tour of the properties will long be remembered, the actual tours are relatively short; guests typically spend approximately 30 minutes visiting the Paul Revere House, and the Pierce/Hichborn guided tour lasts 30 – 45 minutes. 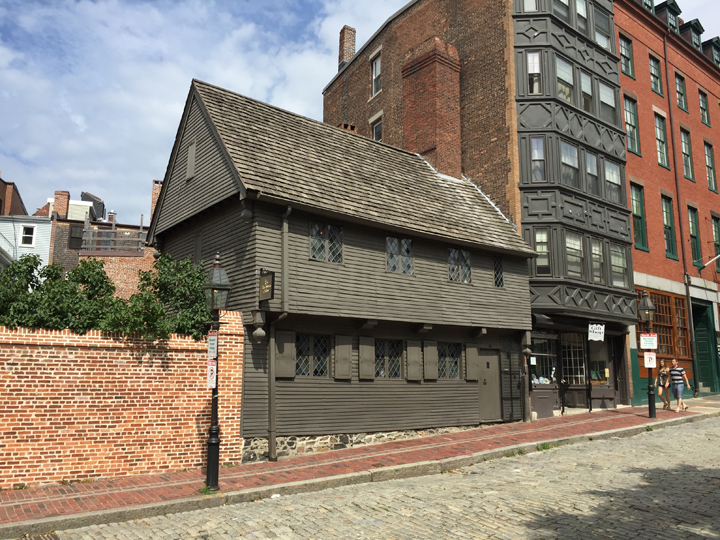 Admission to the Paul Revere House is $5 for adults, $4.50 for seniors and college students and $1 for children ages 5 to 17. Admission to the Pierce/Hichborn House is $4 for adults, $3.50 for seniors and college students and $1 for children ages 5 to 17. 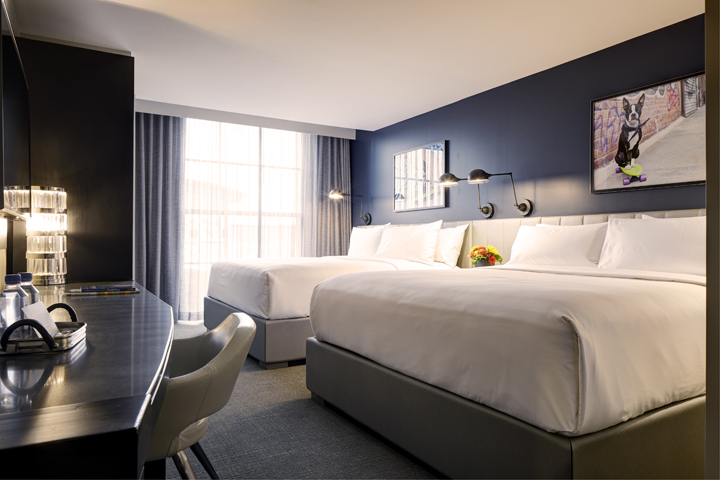 Don’t forget to book your stay in the Boston area at Archer Hotel Burlington, about 13 miles northwest of Boston proper. 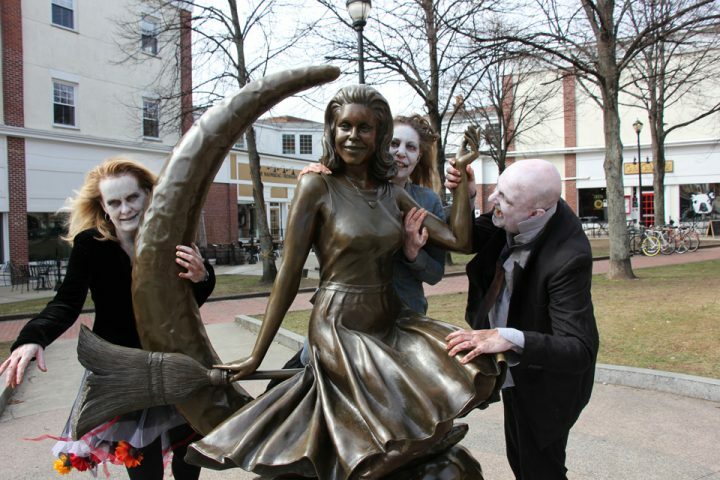 Burlington is home to the booming 3rd Ave — a walkable, fashionable neighborhood town center with distinctive dining, unique shops and the region’s exclusive Wegmans. 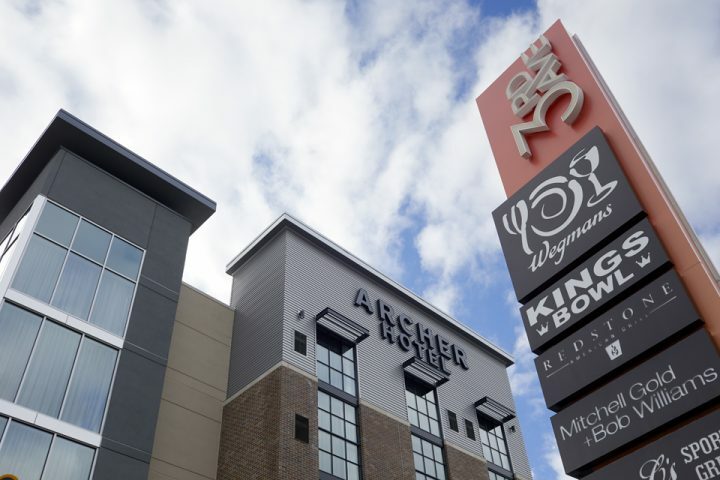 Archer’s four-story, industrial-chic boutique hotel in the heart of 3rd Ave offers luxe guest rooms and suites with five-star bedding, along with thoughtful amenities, a lively cocktail bar and patio and stellar service. 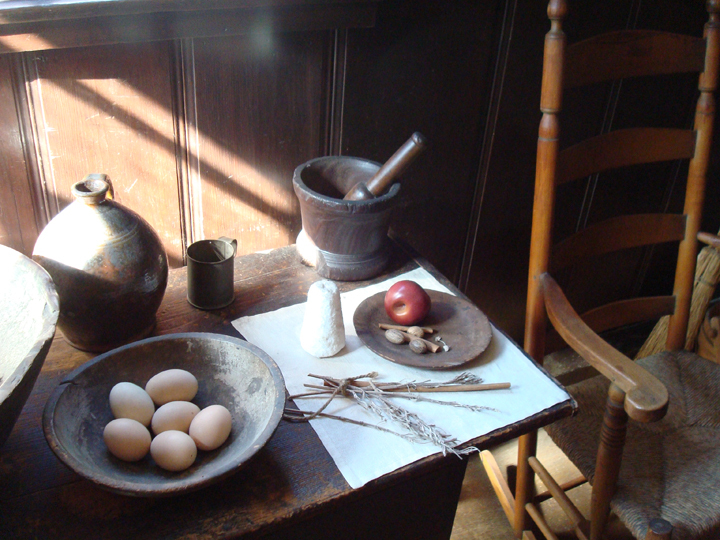 Enjoy your visit to the Paul Revere House!